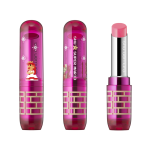 istyle Inc. (TSE First Section, Company Code: 3660), a Tokyo-based operator of @cosme, one of Asia’s largest beauty information and review sites, announced “@cosme THE BEST COSMETICS AWARDS 2017” on December 7, 2017. The awards reflect Japan’s beauty trends of 2017. 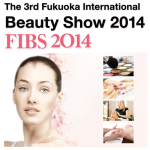 We are pleased to inform you that, followed by the success of “The 1st Fukuoka International Beauty Show (FIBS)”, the 2nd FIBS 2013 was won high marks as the trade fair worth of holding on growing expectations for the beauty market in Kyushu region.